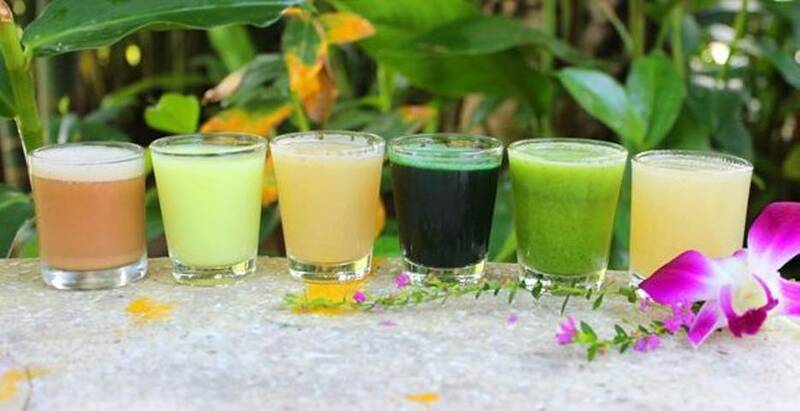 Deciding on a Detox in Thailand program can be a bit overwhelming. 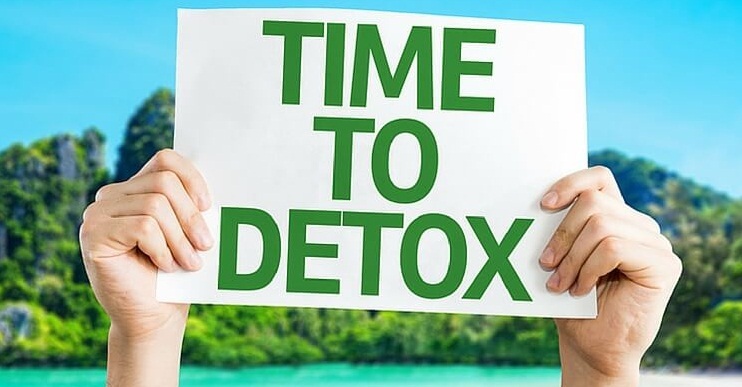 This is because there are different options of resorts available to you and there are over a dozen places where you can have your detox program in Thailand. This article seeks to help you make the right decision in getting a wholesome detox. So what do I need to have the perfect program for wellness, fasting, de-stressing, healing, and weight loss? Read on to find out more. What to consider for wholesome Detox in Thailand? What is my budget for the Detox in Thailand Program? 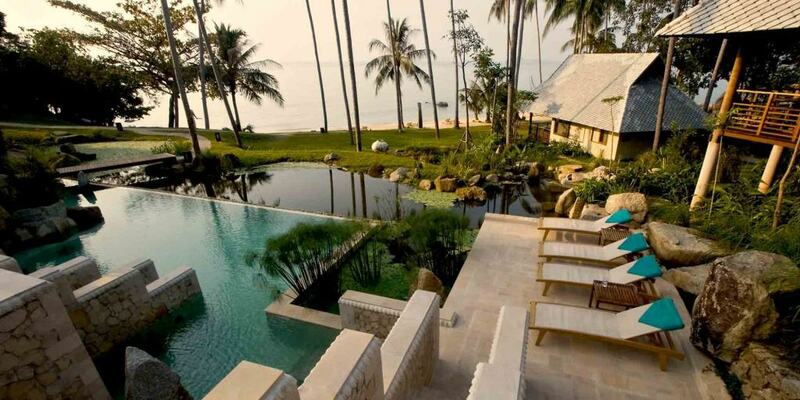 The first consideration when it comes to having a detox retreat in Thailand is your budget. How much are you willing to spend on a detox program? What budget do you have for room accommodation? You will likely need to attend yoga classes, private healing sessions, and massages. All these come at a cost. You have to put all these into consideration when making a decision on your budget. In addition to this, you have to decide on the number of days you can spare for the program. The detox program ranges from three days, five days, seven days, fourteen days, twenty-one days and more. The number of days you want for your program will go a long way in determining what to budget for as well as the kind of program to choose. What are my expectations during the Detox in Thailand? After deciding on your budget, you have to sit down to decide on your expectation from the detox program. That is, what you want to achieve by embarking on this Detox in Thailand retreat. Do you want to shed some weight? Is it about relaxing or resting? Do you want to cure yourself of an illness or disease? Do you want to learn about how to manage stress? Or you want to learn better and constructive habits. Do you want to achieve emotional and spiritual healing? Your expectation will determine the program you will opt for and the retreat to go. You must know that the more expectations you have, the higher your budget should be. You must be realistic about your expectations. Remember that your budget needs to commensurate with your expectations. You do not necessarily want to have everything in a detox program but whatever you choose; you can get the best out of it. What you are comfortable with must also be put into consideration. Are you comfortable with juice fasting? Or will you rather opt for a half cooked food or raw food during the detox? This should be factored into your consideration for a detox program. Being honest is all about coming clean and clear about the issues you have that you need to do away with. Are you looking forward to rebooting and quit drinking, smoking, eating junks, and recreational drugs? Do you need to deal with an eating disorder? Are you battling with anorexia? Will you require additional therapies and emotional support? You have to come clear and be sincere to yourself to have a wholesome Detox in Thailand.